Are you relocating to a new location? When you are shifting across the country, you cannot leave your car behind. There was a time when moving your car across the country was a difficult task. In recent times, shipping a car across country is not a challenging task. There is no doubt that shipping your car will be expensive, but it will not as costly as driving it yourself. You will have to consider plenty of factors, from your precious time to the expense of petrol. You will be exhausted from the journey, so you will definitely need to rest. So, you need to consider room for rent. This is why it is advised to choose a transporting company. If you are wondering how to ship a car across country, we have listed the tips to make shipping your car hassle-free. Let’s have a look at how to ship a car cross country. There are hundreds of companies, offering to ship cars nationwide. However, not all of them are reliable and trustworthy. Searching for the transport company is one of the things that you need to focus on. You need to ensure the company you are going to choose is reliable. With the help of online reviews, you can make sure the company offers good or poor services. You can even ask your neighbors or friends if they can recommend a great company that transports a car across the country. It is important for you to keep in mind the prices and compare them for choosing the most affordable transporter. The best way to ship your car is to make sure you are prepared for the move. Transporting your car is an easy but time-consuming task, depending on the transportation. Normally, it will take weeks to ship your car. This is the reason why you need to have a checklist to make sure you have everything prepared beforehand. It is a great tip to save not only your time but the time of the shopping companies as well. Before you hand over the keys to the company, you have to keep in mind certain tasks. It is advised to clean your car before the pickup, this will make it easy to inspect your car. The company checks your car for scratches and damages before loading it on to the truck. It is imperative for you to inspect your car so you will know if your car has been damaged during the transit. When you are shipping your car, you need to remove all the extra things from your car. For instance, you have ski racks or rear spoilers. Another thing you need to focus on is the type of shipping vehicle. With so many choices, it gets difficult to choose the transportation vehicle. Nowadays, shipping across the country is made easy with a number of transporting ways. You can choose between shipping your car by the plane, rail, or road. 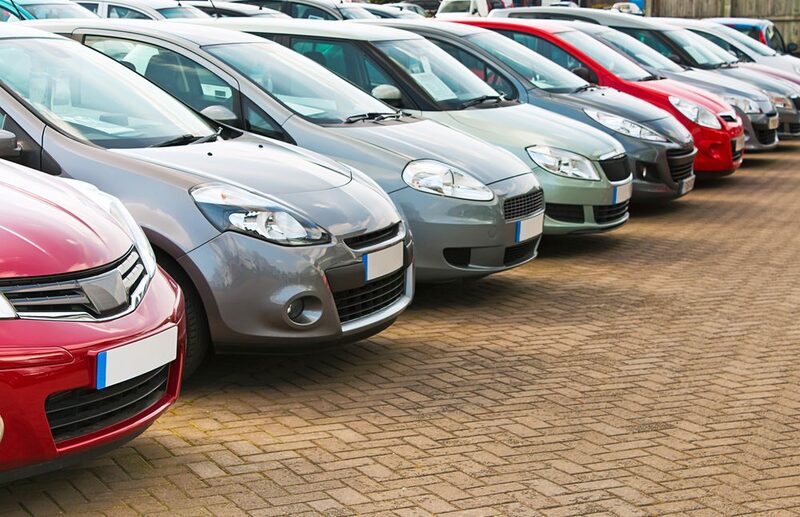 A key factor that will help you decide what car shipping company you will choose is the price factor. You need to keep the cost of transportation in your mind. If you are on a budget, then it is advised to get it delivered by truck. There are plenty of companies, offering affordable shipping costs. Hence, you need to be very careful when choosing the transportation company. When you are moving your car across the country, you need to keep in mind the weather condition. In case you are shipping your car from south to northern region, you need to make sure your car is stored accordingly. It is recommended to select a closed transportation for making sure your car reaches safely the destination. In this way, your car will not be damaged and it will be stored in the climate-controlled container. So, you can have a peace of mind that your car will be safe in all kinds of weather conditions. There are two ways to choose from, terminal-to-terminal and door-to-door delivery. You will have to select the one that suits you the best. In door-to-door delivery, your car will be shipped directly to your new house. On the other hand, in terminal-to-terminal delivery, the company will ship your car to their terminal in the area and store it in their storage facility. You can pick up your car from the facility. When you are shipping your car by the truck, you need to be patient. This is because the transporting your car might take more than a specified period of time. There are numerous reasons for a delay as it is not possible to ship a car overnight. Generally, delivering your car to your new location might take from 2 to 4 weeks. So, it is advised to be patient, your car will be delivered to your location. If you have picked a reliable company, you can rest assured that you will be given tracking information for your car. When the truck will start the shipping journey, you will be given an emergency number to contact. You can call this number to track your car’s location. When your car will be close to the drop off location, you will be given an update, so you can be ready for the pickup. When you are shipping your car by the truck, you need to be patient. This is because the transporting your car might take more than a specified period of time. There are numerous reasons for a delay as it is not possible to ship a car overnight. Generally, delivering your car to your new location might take from 2 to 4 weeks. So, it is advised to be patient, your car will be delivered to your location.All the above mentioned tips are necessary to keep in your mind to move safely your car across the country. Shipping your car safely to the new location requires more thought than just closed or an open transport. You will have to be extremely diligent when picking a transporting company. Driving it yourself might be more expensive than you think. You will have to take into account the fuel cost and you will need to off from work. Make a list of the companies and narrow it down using these tips. Find a reputable company so you can sit back and relax while they do all the hard work.